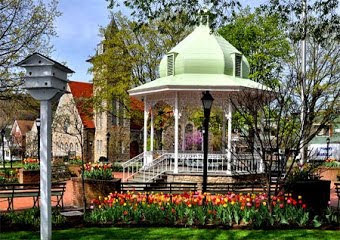 Hello Ligonier Living Blog Readers! Tax and Accounting Firm in the Ligonier Valley Area. We are now accepting new clients. Our rates are very competitive. accounting, trust and wealth management experience. and Certified Specialist in Estate Planning. while they wait, while others drop them off for later pickup. we can arrange for pickup and delivery service. Thank you and I look forward to be of service to you.